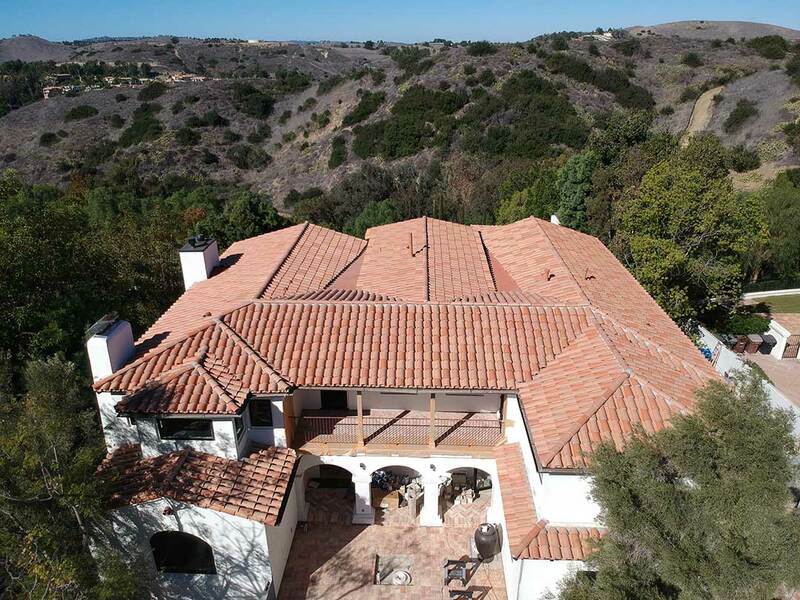 Our detailed team offers cost effective top-quality roofing solutions for all residential needs. 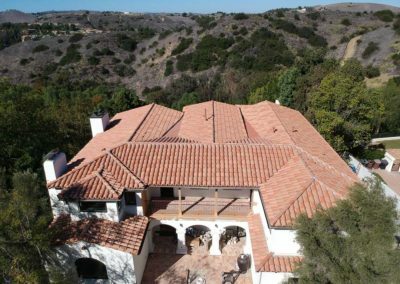 Over 20 years ago, Coastal Roofing became one of the first roofing companies with the skills and qualifications to service the premium communities of Newport Coast. Today we continue to work and maintain relationships with builders, homeowners, and architects in these areas along with many more. 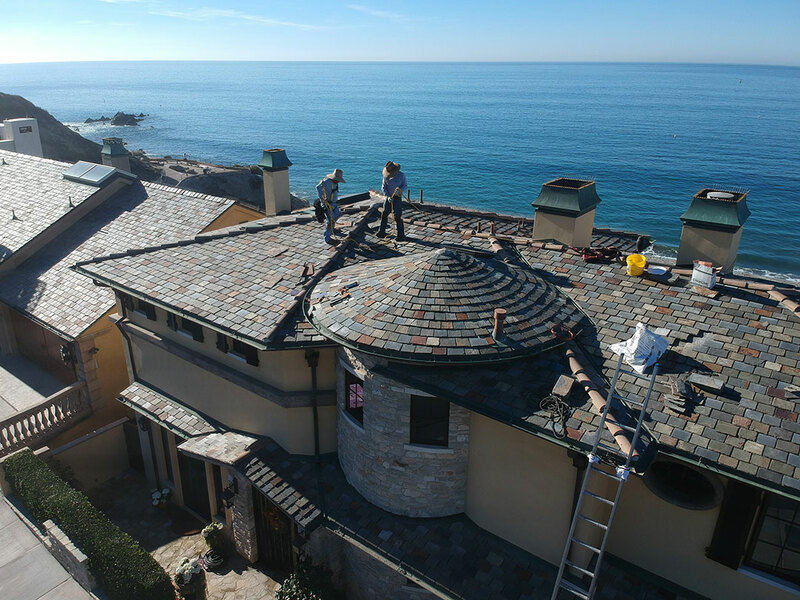 Much like our long-standing residential business relationships, we also have retained most of the same staff since the beginning of Coastal Roofing—together we have worked as a team and installed thousands of squares of various clay tiles and natural slates from around the world. 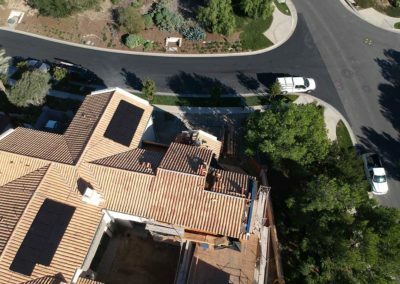 We continue to grow our residential roofing clientele with our commitment to providing affordable “Greener’ solutions of the highest quality, meeting needs from simple repairs to the complex re-roofing of H.O.A.s. Our staff actively works to save customers money while also leaving a smaller carbon footprint. 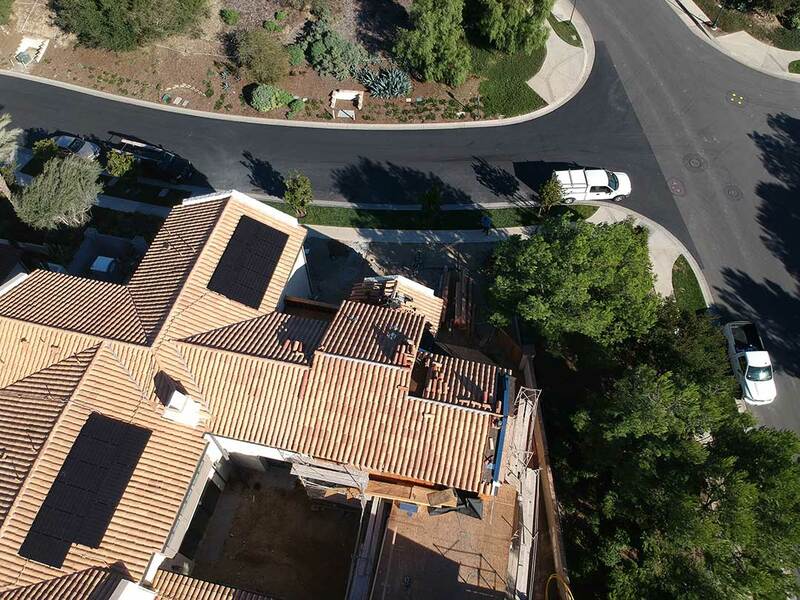 Our mission is to provide custom, innovative, top-tier roofing solutions and green alternatives while maintaining unrivaled customer service and building lasting relationships that go beyond one project, as we are second to none in our industry. What types of residential properties do you provide services for? We offer installations, repairs, and maintenance for both custom homes and multi-family properties.